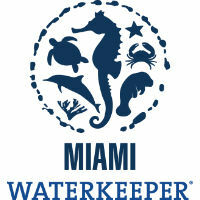 Miami Waterkeeper has been a proud supporter of the Swim Guide program since its inception. Miami Waterkeeper’s mission is to defend, protect, and preserve South Florida’s watershed through public outreach, scientific research, water quality monitoring, and legal advocacy to achieve our goals. 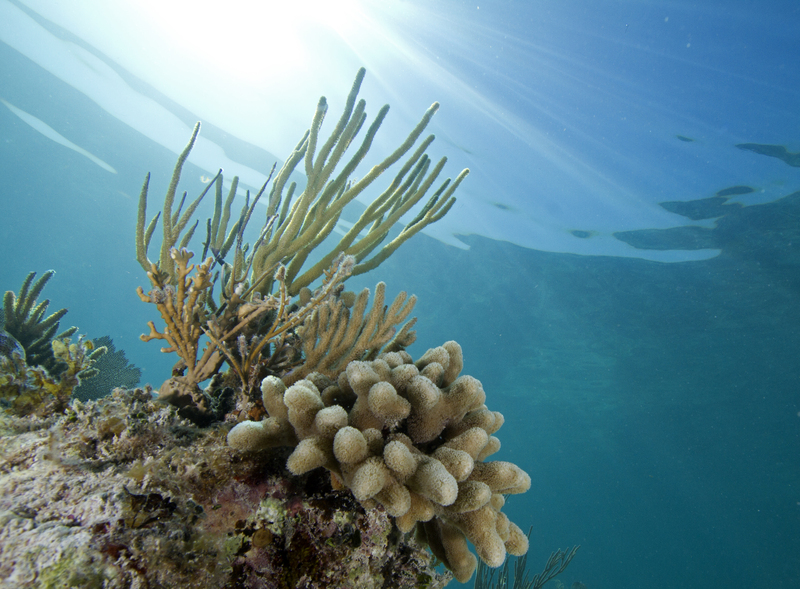 We work to ensure swimmable, drinkable, fishable water for all- focusing our efforts specifically on issues related to clean water, habitat protection, and sea level rise resiliency. Through our work, we hope to maintain a vibrant and resilient South Florida coastal community and environment for future generations.